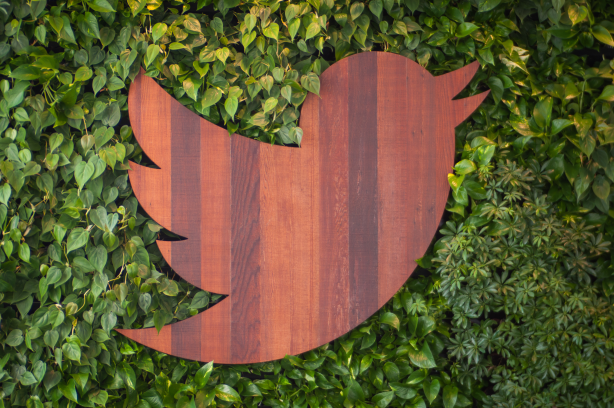 Brands should refrain from tweets that are over 100 characters, according to Twitter's director of brand strategy. SAN FRANCISCO: Although Twitter recently upped its character limit from 140 to 280, the social network’s director of brand strategy said brands should keep tweets as short as possible. The changes were implemented in November after Twitter conducted an experiment that found a higher character limit made users feel "more satisfied with how they expressed themselves on Twitter, their ability to find good content, and Twitter overall," wrote Aliza Rosen, product manager at Twitter, in a blog post. While that might be true of Twitter users in general, brands should refrain from tweets that are more than 100 characters, said Stacy Minero, director of brand strategy at Twitter. "We have found, quantitatively, shorter is better," said Minero, of research the social media platform carried out before the 280-character limit was in place. "Tweets that have under 100 characters perform better than tweets with over 100 characters. Brevity is beauty." A number of brands have been testing the new limit and they might be OK, for now, said Minero. "Using it now while there is conversation and curiosity about 280 will drive engagement, but over time I would advise brands to keep the messaging short and sweet," she added. Twitter also compiled a list of the brands that used its platform best in 2017.